Who has been hardest hit by the austerity cuts? 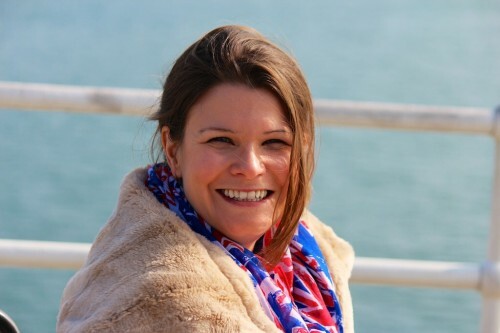 Tanya Marlow at Compassionate Britain thinks the answer may surprise you. 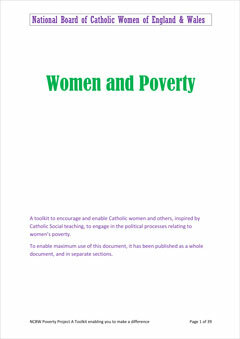 In this guest blog, the National Board for Catholic Women introduce their new resource, The Toolkit to Combat Women’s Poverty.